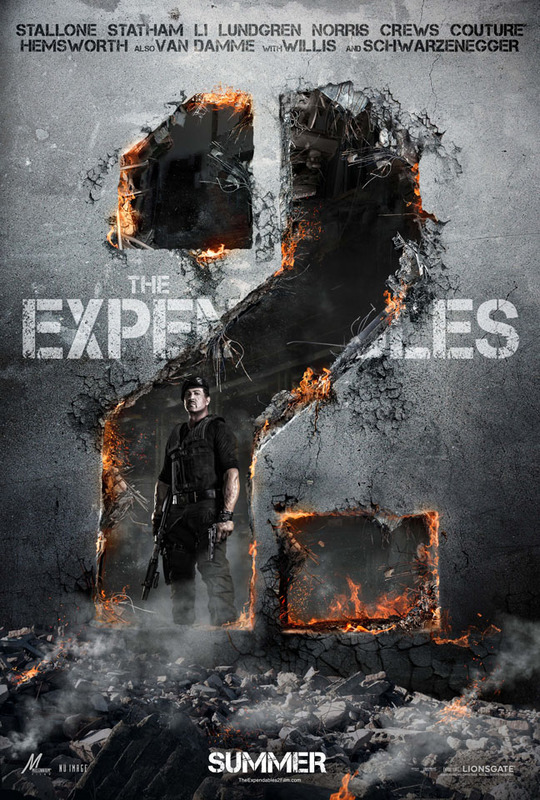 First trailer for the 'The Expendables 2' directed by Simon West and starring Sylvester Stallone, Jason Statham, Jet Li, Dolph Lundgren, Chuck Norris, Randy Couture, Terry Crews, Liam Hemsworth, Jean-Claude Van Damme, Bruce Willis and Arnold Schwarzenegger. The Expendables are back and this time it's personal... Barney Ross (Sylvester Stallone), Lee Christmas (Lee Statham), Yin Yang (Jet Li), Gunnar Jensen (Dolph Lundgren),Toll Road (Randy Couture) and Hale Caesar (Terry Crews) -- with newest members Billy the Kid (Liam Hemsworth) and Maggie (Yu Nan) aboard -- are reunited when Mr. Church (Bruce Willis) enlists the Expendables to take on a seemingly simple job. But that's nothing compared to the justice they serve against the villainous adversary who savagely murdered their brother. That is done the Expendables way! 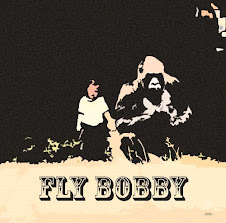 It opens 17 August 2012.